The Express Band is Southern California’s top German band. 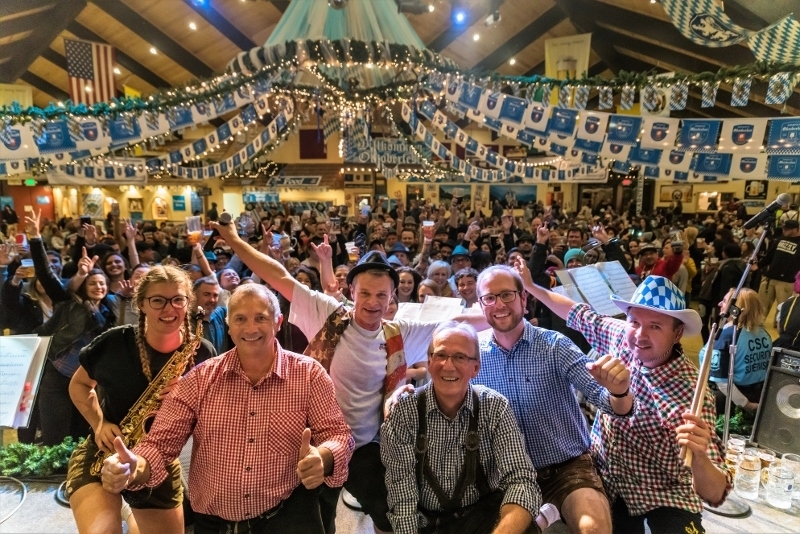 They are seasoned entertainers who perform throughout Southern California’s German hot spots. Drawing crowds wherever they perform, The Express have been playing at Big Bear’s Oktoberfest for more than three decades (!) and truly have become the festival’s favorite! The Express will perform Opening Weekend, Sept. 8 & 9 and round out this year’s celebration on Nov. 3rd. THREE bands direct from Germany!!! Click on the links below to visit each band’s website. Warning: The linked sites might be in German (except for the pictures) and you’ll need your favorite page translator to read them. Just Google “page translation” to find some choices. 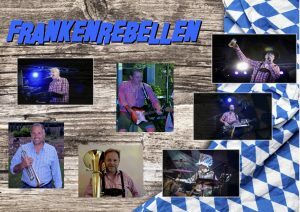 The Frankenrebellen hails from the Franconia region of Bavaria known for the famous wines of Würzburg and the Neuschwanstein Castle. 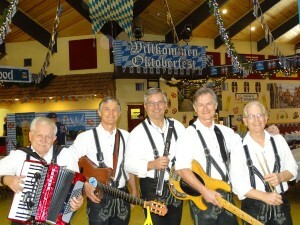 New to the Big Bear Lake Oktoberfest, the seven-piece band is a traditional Bavarian party band. 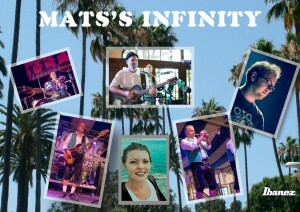 Back by popular demand, Mats’s Infinity is one of Southern Germany’s newest festival bands. These 9 musicians‘ combined experience makes for a unique mix of traditional and newer German music. 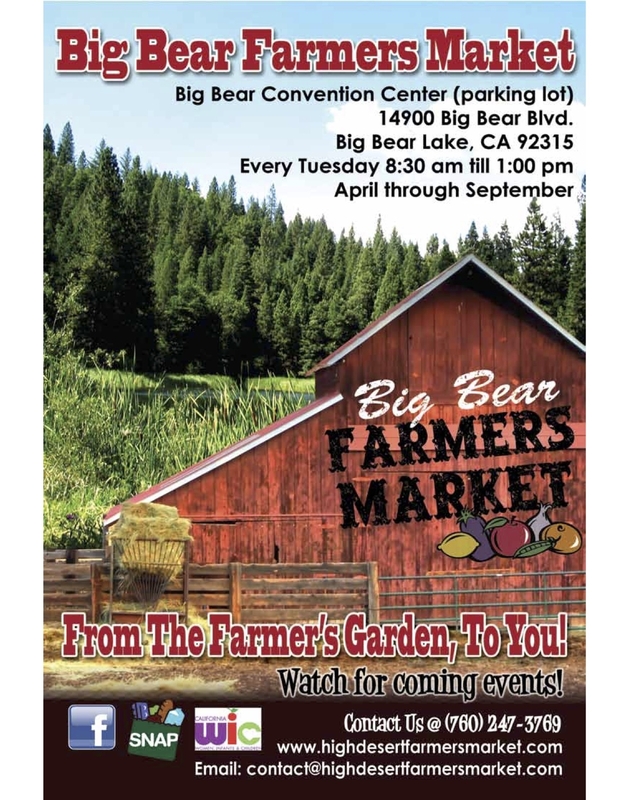 Expect to hear all the regular Oktoberfest favorites, as well as some pieces that will sure to become favorites including the hit song “Big Bear Lake Oktoberfest” written for our festival. 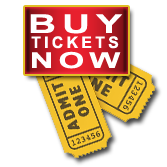 Mats’s Infinity will perform Sept. 29 & 30 and Oct. 5, 6 & 7. This 12-piece band is well traveled having performed in Belgium, Norway and throughout the United States. Hailing from Bavaria they are known for their brass band roots. 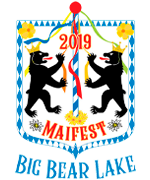 Today, Die Böhmische Straßenmusikanten play a huge variety of music genre including traditional Oktoberfest and German folks music, to 80’s pop, to classic rock! 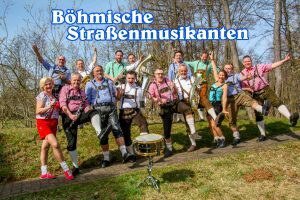 Another new band to the Big Bear Lake Oktoberfest, the Böhmische Straßenmusikanten will perform Oct. 13 & 14; Oct. 20 & 21; and Oct. 27 & 28. As you can see, it’ll be a very exciting year! So make your plans now to join us!